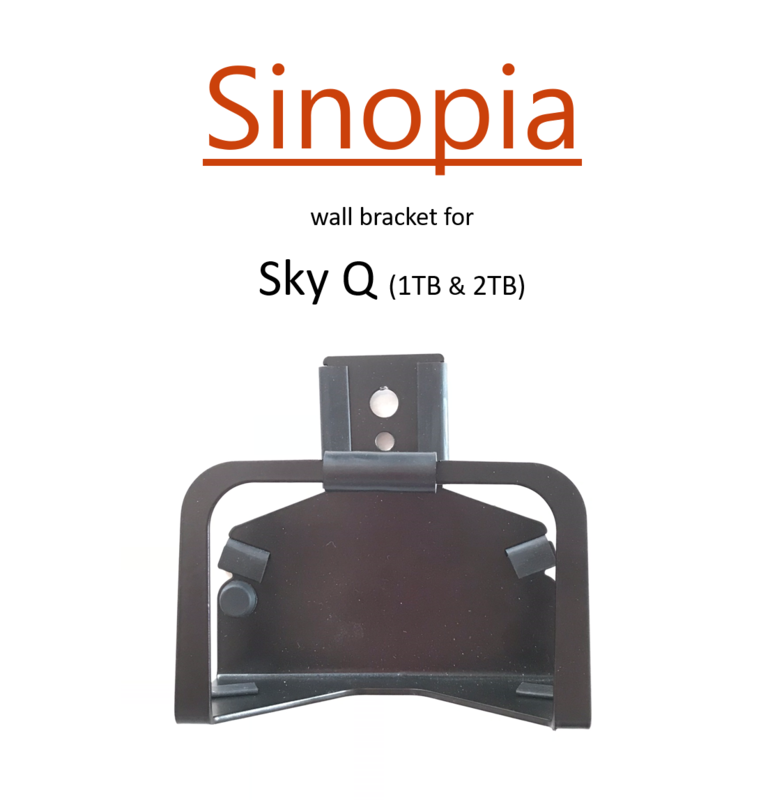 Sinopia is a custom designed wall bracket for holding a Sky Q box. 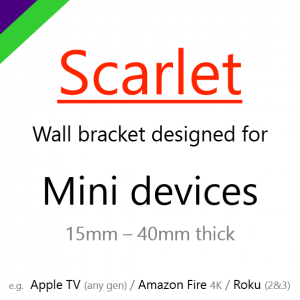 Both 1TB & 2TB Sky Q boxes fit and are held securely with minimal fuss, just like all Indigo Lime brackets. We have specifically designed Sinopia to be easy to install, you only need to drill a single 7mmØ hole, pop in the Rawl plug (provided) and screw (provided) Sinopia to the wall. None of that awkward measuring & trying to make sure it’s level as you drill multiple holes. 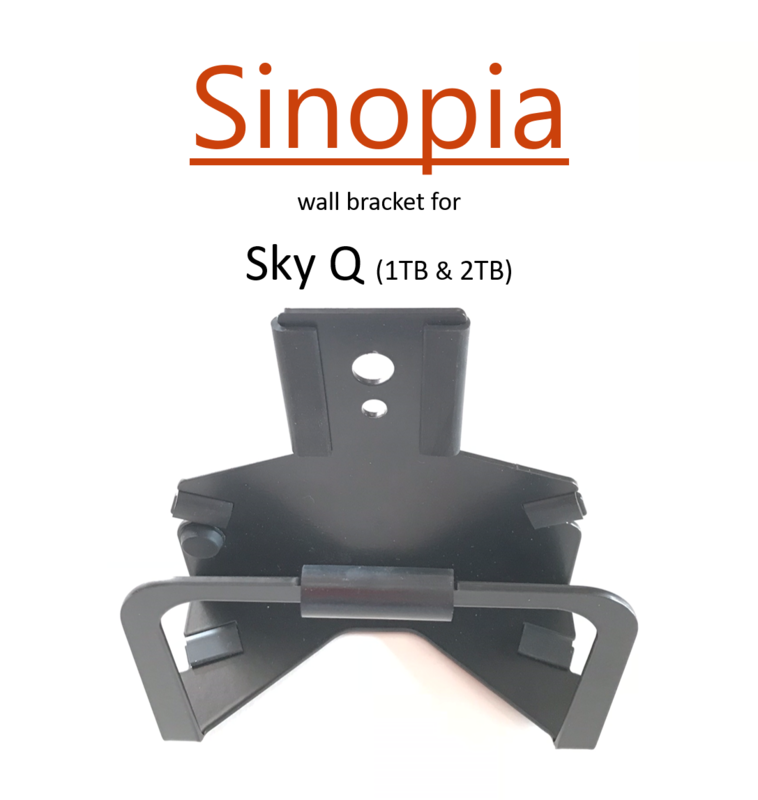 Needing a gap of only 56mm between TV & Wall, Sinopia is incredibly slimline & perfect for hiding your Sky Q box behind a wall mounted TV. 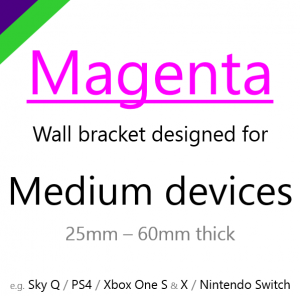 Especially a BeoVision Eclipse, even when the motorised wall bracket is in it’s flattest position, there is enough of a gap between the screen & the wall to conceal your Sky Q. 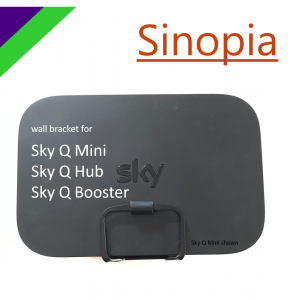 Like every Indigo Lime product, Sinopia comes with protective rubber strips (already attached) that buffer every contact point between your Sky Q and the bracket. Don’t worry about the box being hidden away, the Sky Q’s Touch remote is Bluetooth and therefore doesn’t need ‘line of sight’ to work. And actually, with the power of current IR remotes, they often work without ‘line of sight’. 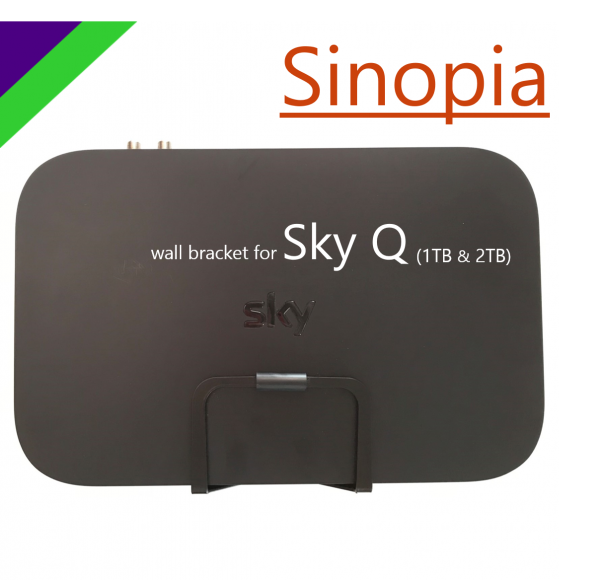 Sinopia is provided with all protective rubber strips already attached, no assembly required. We also include a masonry wall Rawl plug and screw. 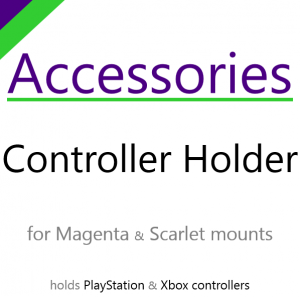 I do try to remember to include the installation guide… I haven’t forgotten it yet! You will need a drill and 7mm drill bit, and a cross headed screw driver.